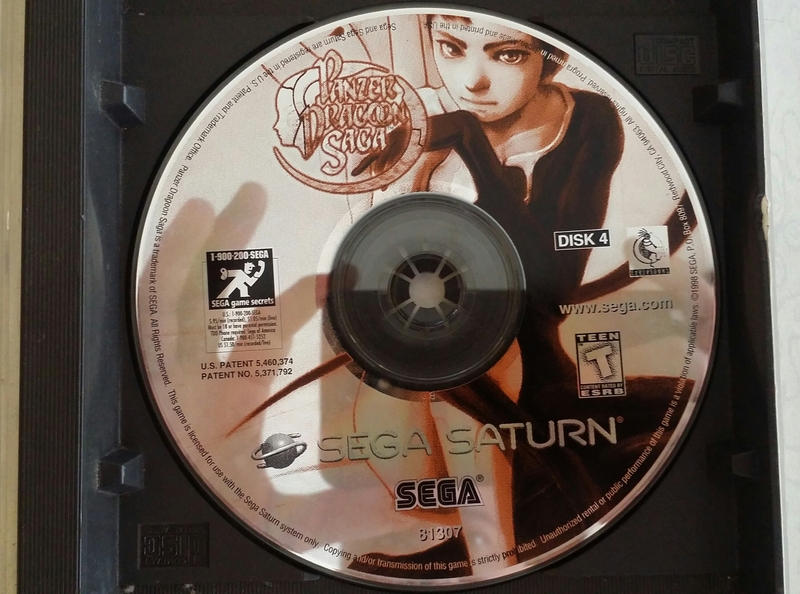 I got my first copy of Panzer Dragoon Saga about 2 weeks ago. When one of my worker (magbobote) came back from his early morning route. He was inspecting and segregating a box full of different cds that time. Because you can sell the cd and its case in our junkshop per kilo you just need to segregate them because the cd and the case has different value as scrap. The case is much more valuable than the cd. So I got curious and went near him and asked him if i could see the cds that he was segregating and said to him that maybe there is some cd that I might buy for my collection. The first few ones were blanks and some were recorded ones. Then when I was finishing up my inspection I got some game, music, and video cds that were all original. 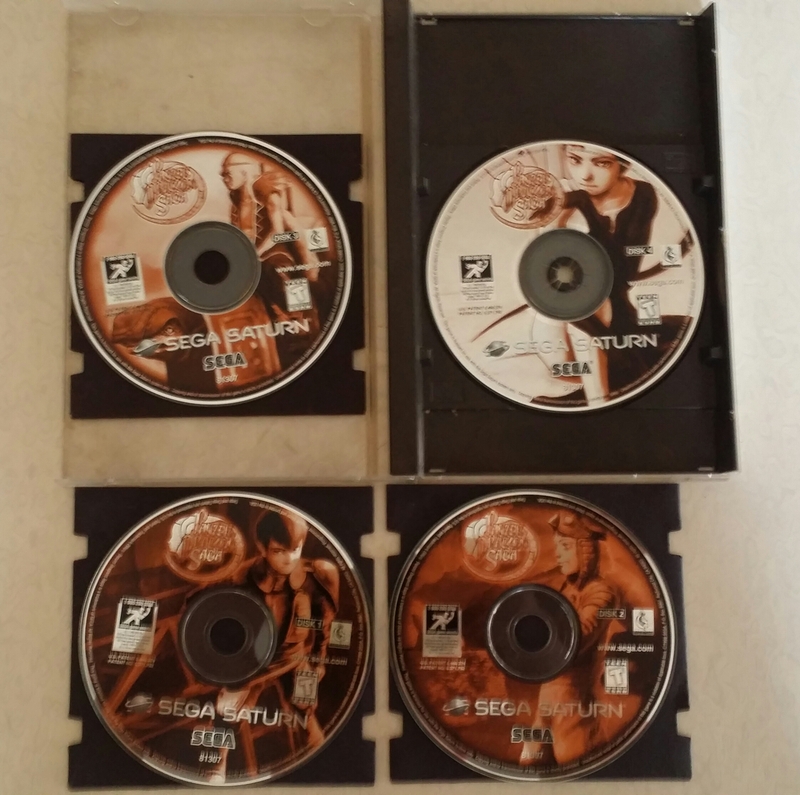 Then I saw a familiar case and I just knew that it was a game cd for the Sega Saturn console and the game was Panzer Drsgoon Saga. but the cds weren’t there. So I asked him if he knew where the cd was. He said that he removed the cds and it was in the plastic bag that was ready to be weighed for scrap. I then hurriedly asked him to find the cd and said that I will buy the cds from him to add to my collection. The good thing was the cds were all there and it wasnt damaged at all. So I said to him that you hit the jackpot and I paid him fairly for the 4 cds. 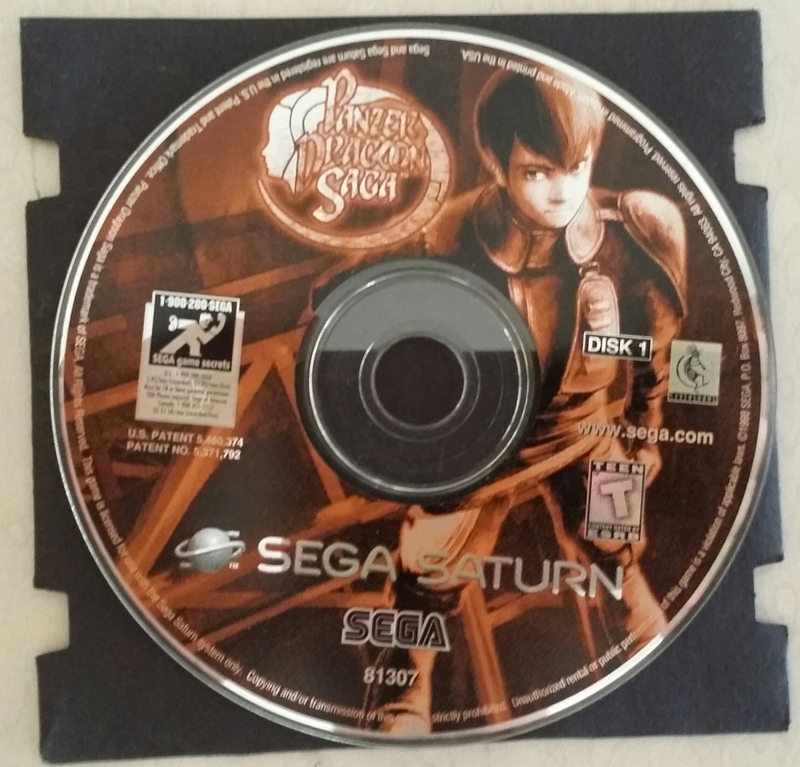 Good thing was that I have already have a copy of the first Panzer Dragoon game and I was able to reasearch the game in the internet and I know that the Panzer Dragoon Saga game is much more valuable than the first one. The bad thing was that it was missing the insert cover or manual. I asked my worker if he has any idea of were the insert cover was. He said that before going back to pur junk shop he might have left it in the dumpster were he found the cds. I asked him to go back to look for the cds but when he came back he said that it wasnt there anymore. I just said to him that the Panzer Dragoon Saga insert cover was also important because it can help increase the value of the game as a whole. And I was just thankful that I was able to have seen it and save a wonderful game that was gonna be scrapped. 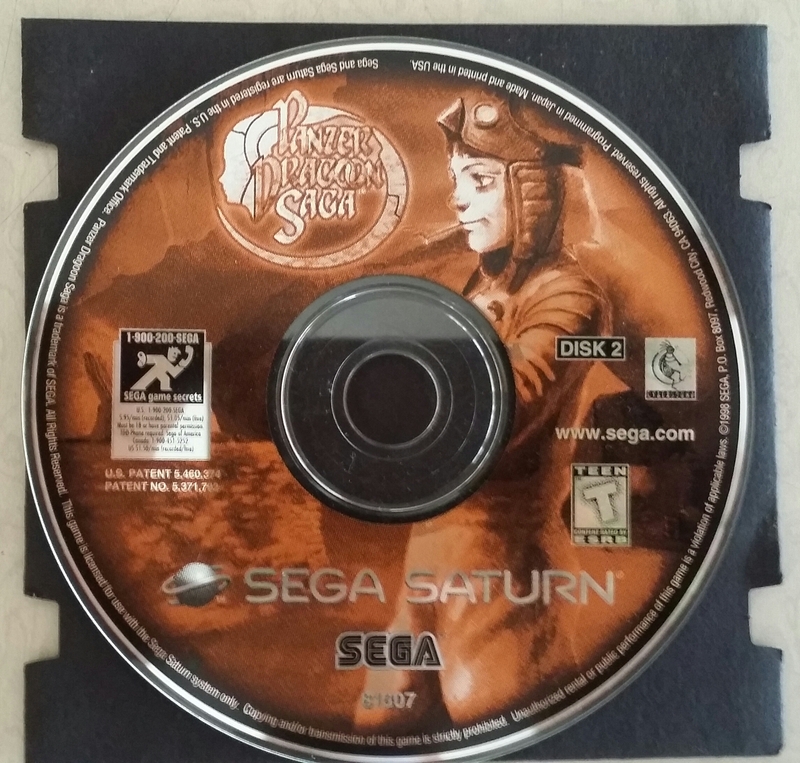 The game Panzer Dragoon Saga was also developed by Team Andromeda for Sega. The copy that I have is a US version and it was released on April 30, 1998. It was the third game for the series and it was more of an rpg (role playing game) than the previous 2 games which was more of a shooter. 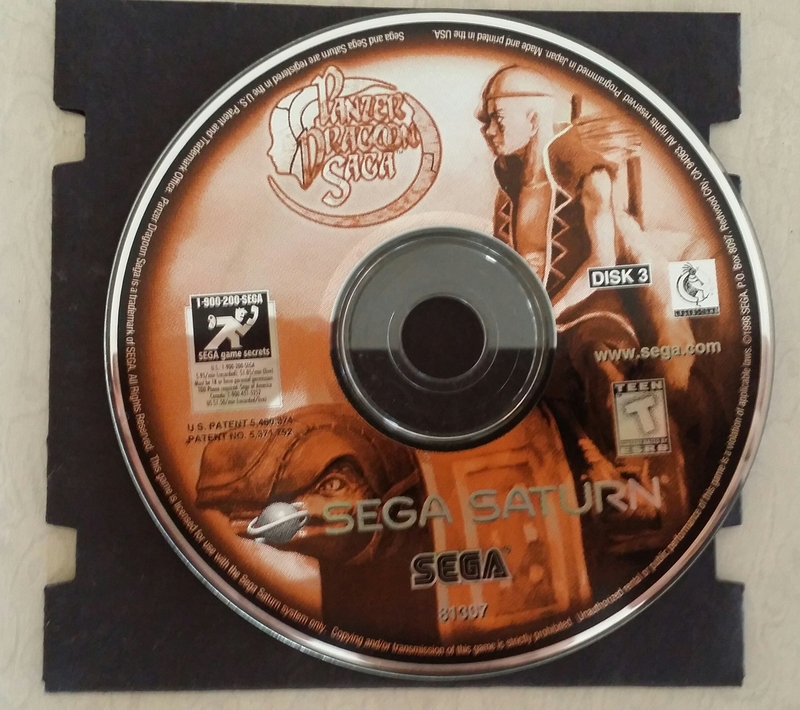 The Panzer Dragoon Saga was released in the twilight years of the Sega Saturn and maybe because of that only a few copies were sold and that is why maybe it is more valuable than the other games of its kind. The player can walk and ride a dragon and you can interact with npc within the game. This was a great improvement from the previous games of the series and it took the series to a whole other level. And it made many positive reviews. 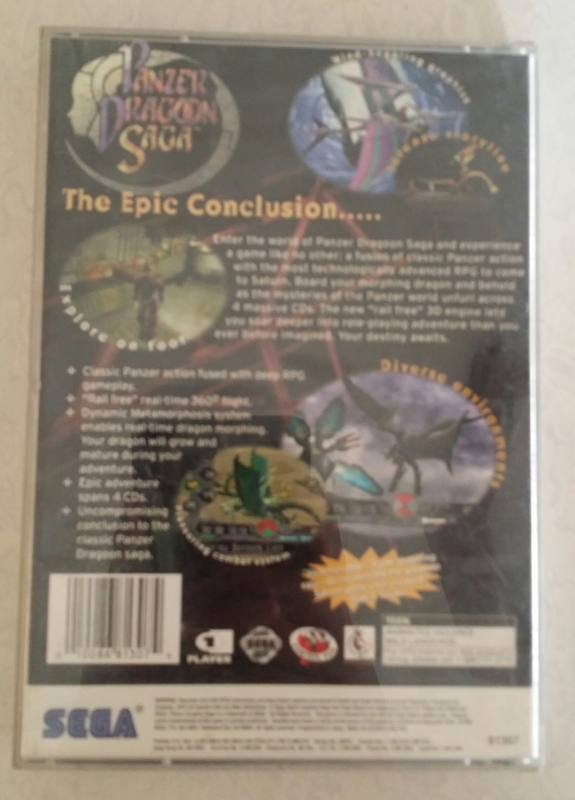 The Panzer Dragoon Saga is the third game for the series. The first one was Panzer Dragoon and the Second one was Panzer Dragoon Zwei. It is set 30 years into the future of the first game. The hero named Edge is a mercenary hired by the empire to protect one of its dig sites in an archeological site. But then a man named Craymen who is a renegade imperial commander attacked. He was after a mysterious girl in the ruins which was in suspended animation. Edge wad the only one who lived and being the only one he wanted to avenge his team mates. His prayers were answered when the dragon of legend appeared. And this is were the story of Panzer Dragoon Saga takes of.